Drive-in movie theaters in West Virginia have dwindled in number though the screen-buildings and backboards for many still exist throughout the Mountain State and may be considered viable venues for restoration. 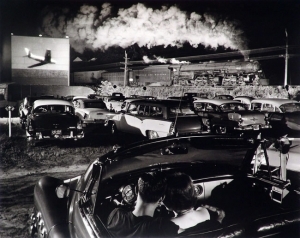 Drive-in theaters were popular across largely rural West Virginia where cities were few and the construction of expensive indoor movie theaters was prohibitively expense. The continued to survive longest in rural areas.